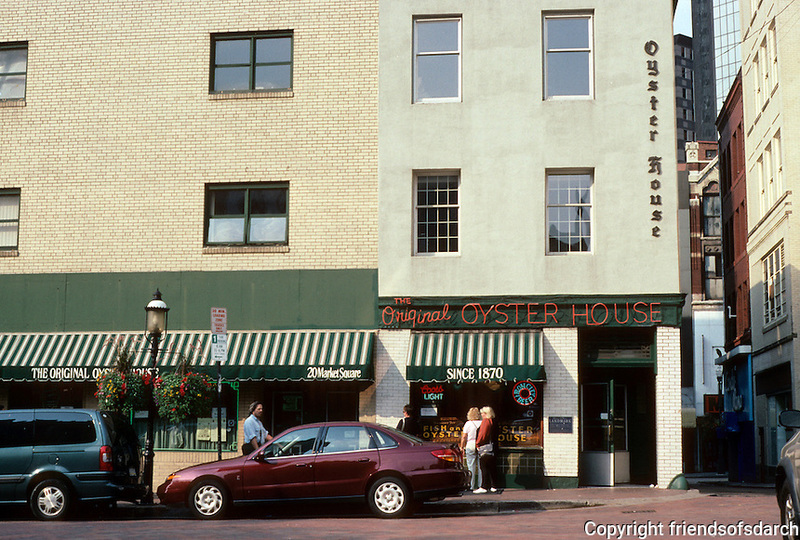 Pittsburgh: Market Square--The Oyster House. Market Square was the only open space in the 1784 Plan of City. Photo 2001.